Wellness is what Baums Natural Foods is all about. Our number one priority is to educate our customers about their health concerns and to provide a more natural alternative to better health. At Baum's we strive to keep our customers informed with the best and most current health knowledge available. “I saw the Dr Oz Show about HCG and although he didn’t completely endorse the diet, he did say that it works but to check with your physician. I researched more online about the diet and decided it sounded right for me. I wanted to try the homeopathic HCG and called Baums to see if they carried it. They did so I went into the Munster store that day to purchase it. I take 4 pellets, 3 times a day – that part couldn’t be easier. I won’t tell you the diet plan is easy – only worth the effort. I never felt hungry, EVER. It is difficult to have a social life and not eat along with everyone else. But every morning when I stepped on the scale and saw a loss, it made it all worth it. And there was some loss almost every day. In a period of just over 3 months I lost 50 lbs. Although I do want to lose more, I took a break to stabilize and have done so pretty successfully. You can’t go back to your old way of eating and keep off the weight though – it’s a lifestyle change. But even while on the diet, I felt better. On the limited calories you don’t have much extra energy, but you can lose weight without exercise and that was right up my alley. Once I had lost the weight, I found I couldn’t wait to start walking and riding my bike. Before the diet I didn’t have the energy to those things. I have recommended this diet to many of my friends and several have also had success with the Buckeye HCG. There are products out there that claim to be HCG but they actually don’t have any HCG in them at all – and that is scary because you certainly will lose weight on 500 calories a day but you’ll also lose muscle. The HCG burns off the fat that your body is storing, not the muscle. I’ve tried so many diets – and this truly is the only one that has been successful for me. Even my personal physician said it’s a great diet if you can stick to it; not unhealthy or dangerous. Get started on HCG TODAY! What have you got to lose, except those awful, extra pounds! Could Losing Weight Really Be This Easy? Dr. Oz Thinks So! Raspberry ketone is a natural, phenolic compound that is found in red raspberries and is responsible for the distinct aroma of raspberries, and is commonly used as a fragrance and/or food flavoring. When it’s taken as a dietary supplement, raspberry ketones have a variety of health benefits, including fast weight loss. 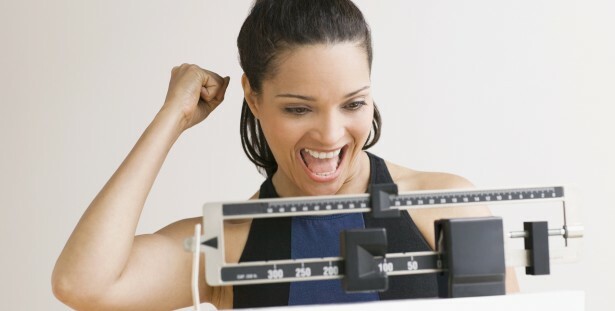 When it comes to weight loss, results can be seen after a week or two depending on lifestyle. It has been reported by users that a loss of ten, twenty, and even over thirty pounds is really possible! Raspberry Ketones help produce the hormone adiponectin which is a regularity hormone that tells the body that you are skinny and it begins to break down the fat cells within the body. Adiponectin will begin to produce in your body in as little as 5 days and begin to shrink the fat cells within your body. Consumers who have used Raspberry Ketone for more than 1 month have seen an increase in fat loss by as much as 140%! Raspberry Ketones help you lose weight by telling your body to use your fat for energy rather than store it in the body. When doing research , I always look for studies that will support any information I find. While Raspberry Ketones are relatively new to us, I did find some evidence to support the claims recently made by Dr. Oz on his weekday talk show. Fitness expert Lisa Lynn was also on this show talking about this supplement and how well it has been working for her clients. Not only can Raspberry Ketone help promote fat loss, adiponectin is a powerful insulin lowering hormone which is good news for diabetics and metabolic syndrome. 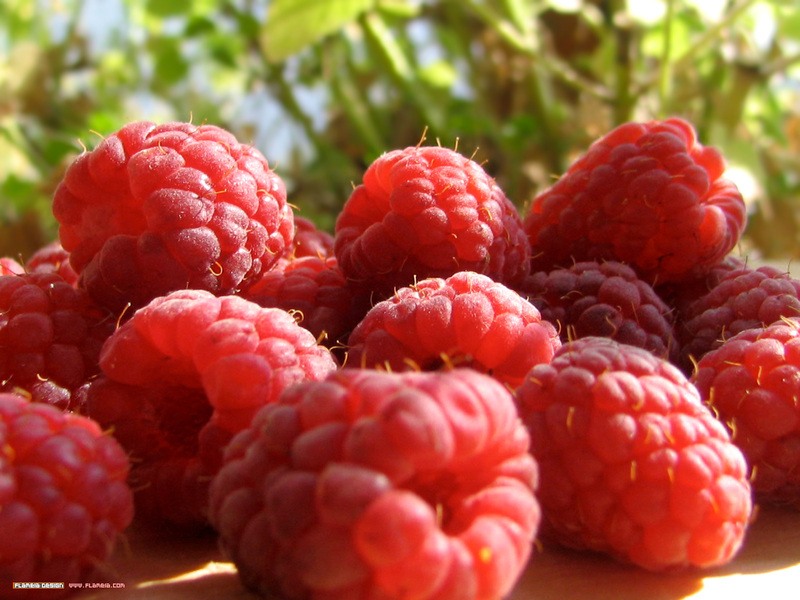 As an excellent source of antioxidants, raspberry ketone also removes dangerous free radicals in the body. These dangerous free radicals can damage cells and DNA causing aging and disease. Could This Really Be the Magic Pill? While there is evidence that Raspberry Ketones will help you lose fat, it’s not going to happen overnight. Most people saw a loss of approximately 8-10 pounds per month. The trick is, you need to start taking it and not stop. Any of these ingredients alone would be a great addition to a weight loss plan, but combining them into one powerful formula not only costs you less money, but keeps you from popping pills all day long! Remember too, that CLA is a great partner to this product! CLA helps to burn off that dangerous belly fat! 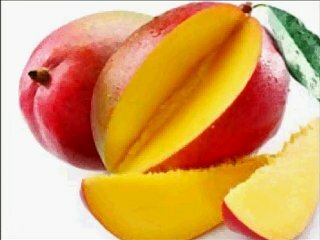 It has been proven safe and has many other health benefits than just as a fat burner. Stop in and ask us for more information on CLA, Raspberry Ketone, and other ways you can trim up in time for swimsuit season! Would You Like To Lose Weight Without Much Effort? Me too! Did you see the Dr. OZ show where he talked about a certain fiber that he and his wife both use and have easily lost weight? That fiber is called Konjac Root (aka. Glucomannan) and is just one of the great fiber sources in PGX from Natural Factors. PGX is a complex of water-soluble plant fibers, developed after many years of research on the link between blood sugar imbalance, appetite, and weight gain. PGX safely and effectively restores proper blood sugar levels, reduces appetite, and inhibits weight gain. To understand how one product can do so much, you need to understand the link between blood sugar, appetite and weight gain. Many overweight people do not realize that they are on a blood sugar roller coaster. Blood sugar levels rapidly rise and fall throughout the day. The brain pays close attention to this cycle. Minute by minute it monitors blood sugar levels, because a rapid drop is as threatening to the body as a loss of oxygen. When blood sugar falls, the brain sends out powerful messages designed to bring blood sugar back to appropriate levels. “Eat!” the brain demands. These messages that we recognize as food cravings are almost impossible to ignore. To lose weight effectively, appetite needs to be corrected. To many this involves trying to suppress appetite, but this is a short-term, ineffective solution. For long term success, appetite needs to be corrected through blood sugar balance. PGX has been clinically proven to correct appetite, helping you lose weight, control and balance blood sugar levels, and even lower cholesterol. PGX is taken with meals and is available at Baum’s in a softgel capsule or in granular form that you mix with water or food. 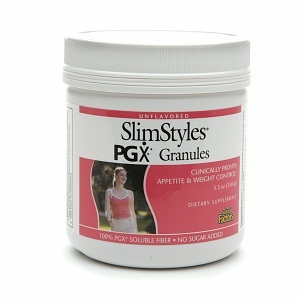 Let’s all LOSE weight this winter with PGX!